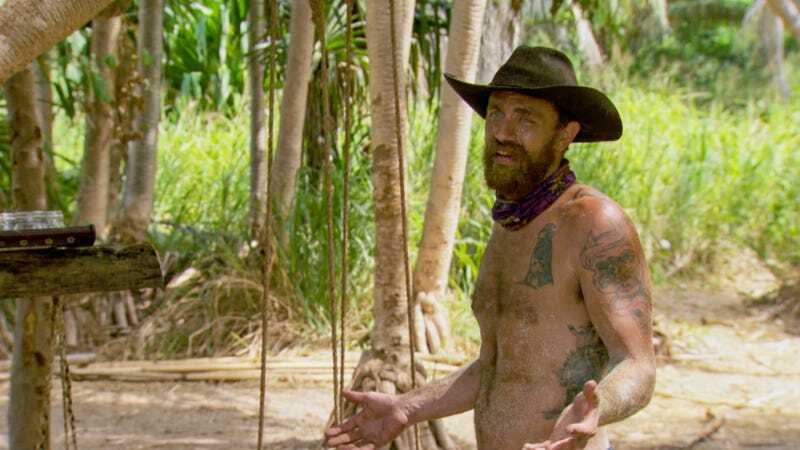 The reaction to Ben’s big move at last week’s Tribal is pretty incredible (if predictable), and the line of Ben vs. the rest of the tribe is quickly drawn in the sand back at camp. Especially when Ben wakes before everyone else the next morning—complete with amazing horror movie villain music sting—and immediately starts looking for another idol. The game is afoot! Devon and Chrissy win reward and choose Ryan to go along, which absolutely devastates Ashley and angers Mike. Guess who is there to take advantage of the cracks in the tribe’s alliances? Ben, if they’re willing to listen. Which, amusingly, they’re not. This is a fun game. Meanwhile, on the reward Devon, Chrissy, and Ryan decide to make a final three deal. So Devon came full circle and ends up in an alliance with Ryan again. In this season? Sure, that makes sense. Devon has this canny ability to sort of fall into the correct strategy for reasons completely contrary to his stated reasons, so I actually think this is a good move for him. People certainly like him more than Ryan and Chrissy. This episode is basically one long idol hunt for Ben, and at no time does anyone follow him on his hunt. Not once that is shown, at least. That is shocking. 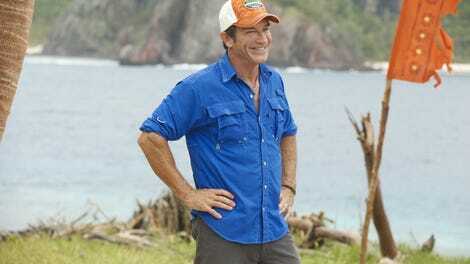 And surprise, surprise, he finds the idol and annoys everyone later with the reveal at Tribal. I for one find his annoying smugness delightful in all its very annoying glory. At least something interesting is happening. Tribal contains a lot of talk about final three deals, which is a topic I don’t remember coming up too many times before in that setting. When five people all say they have a final three, when does that revelation start to eat at your confidence in where you stand in your own final three? Ben openly campaigns for everyone to join him in voting off Mike, but everyone sticks to what was maybe potentially even their original plan and votes out Ashley. Can Ben find yet another idol next week? If they leave him alone again for even one minute, they all get what they deserve.